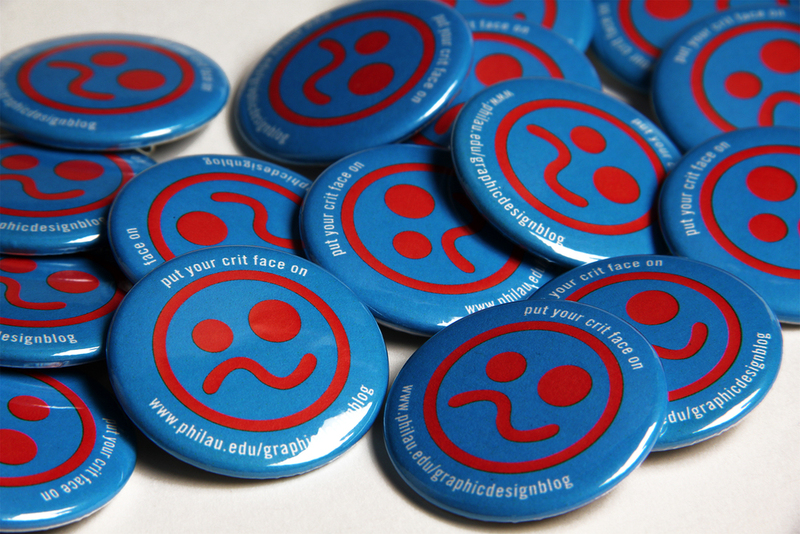 Philadelphia University Design Workshop, better known as PUDW, is a real world project class at PhilaU. This class allows students to work on real world projects from outside of the school. Designers are put into teams to work on these projects as a collaboration. For the first project of the class we were asked to create "Shwag." These items could either be buttons or T-shirts. 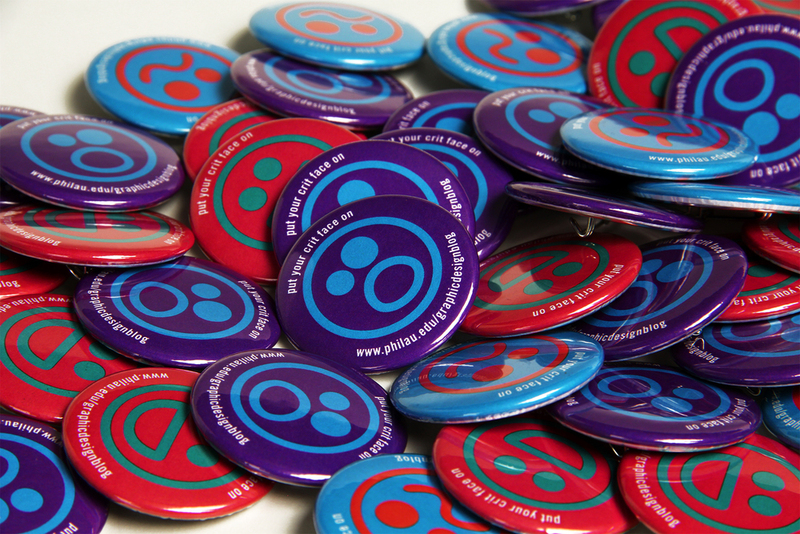 I was able to work on the buttons and get a few of mine produced. I tried many different ideas, but decided to go with a fun and silly idea. 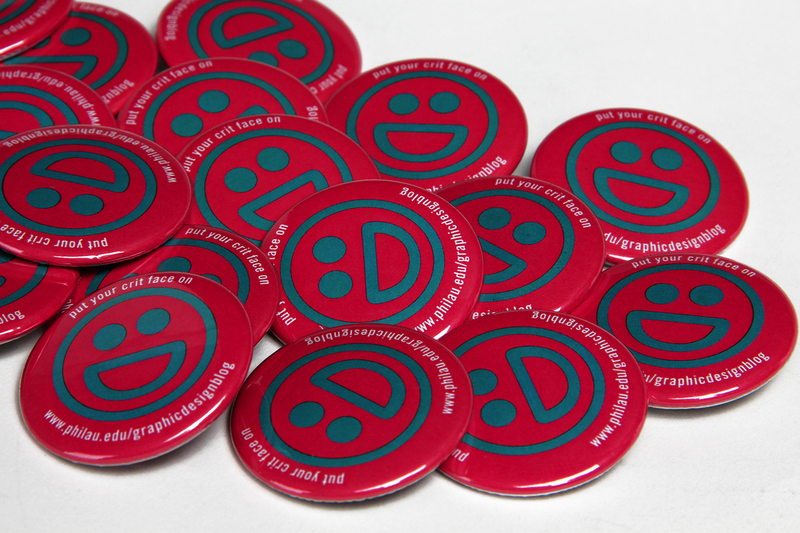 "Put Your Crit Face On" is the theme of the buttons. Remember when you might have had a brilliant epiphany and couldn't wait to share it? Or those days you just put something together, or where you were shocked by another person's design? These faces represent the different facial expressions we sometimes don't realize we have on during crits.